It is no secret that my favorite animation studio has long been Studio Ghibli and I stand in perpetual awe of Hayao Miyazaki’s genius. Ever since the rumors first began of him retiring, I wondered who would take his place as the master of animated magic? Now that Miyazaki has “officially” retired the question has become more immediate. Though Studio Ghibli still releases beautiful and captivating films, I haven’t felt the same stirring in my heart with the last couple of films which I did with all their earlier ones. I begin to think that it may be time for someone else to take up the mantle (not that I’m crossing Studio Ghibli off just yet, but it may be time for something new). I original assumed another Japanese animator would fill the void, but I’m beginning to think differently. We’re becoming too familiar with anime, brilliant though it may be, it seems to me that a new perspective is needed, a new style. And to my surprise the origin of that new perspective is Ireland. Why yes, as a matter of fact in recent years a brilliant new animation studio has emerged by the name of Cartoon Saloon. 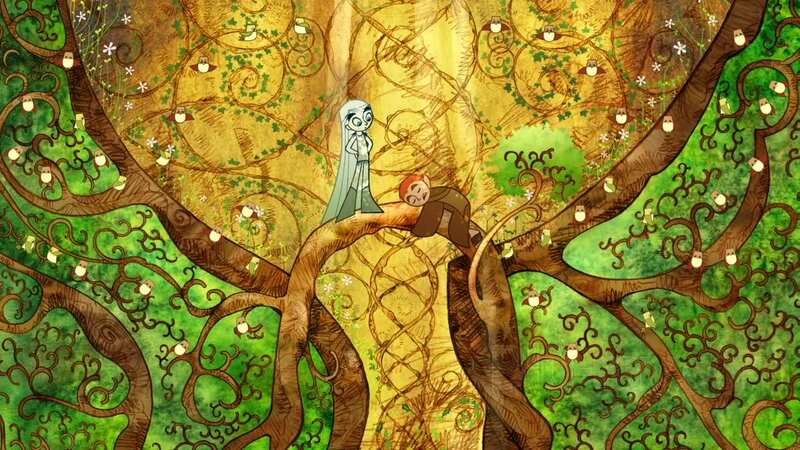 There’s a good chance you’ve seen their first major hit “The Secret of Kells,” on Netflix. I love American animation, our studios have created masterpieces that will live on in children’s hearts through the years. But I believe that foreign film opens our eyes to new perspectives and new stories, and it’s important for children to have that. We need new stories, or we get stuck in the old tropes our culture has developed, that’s why foreign film is so exciting and I’m glad America has embraced amazing animation studios like Studio Ghibli and Cartoon Saloon, it helps give us the breath of fresh air our stories need. I hope to continue to see foreign countries creating their own unique style of animation and storytelling. 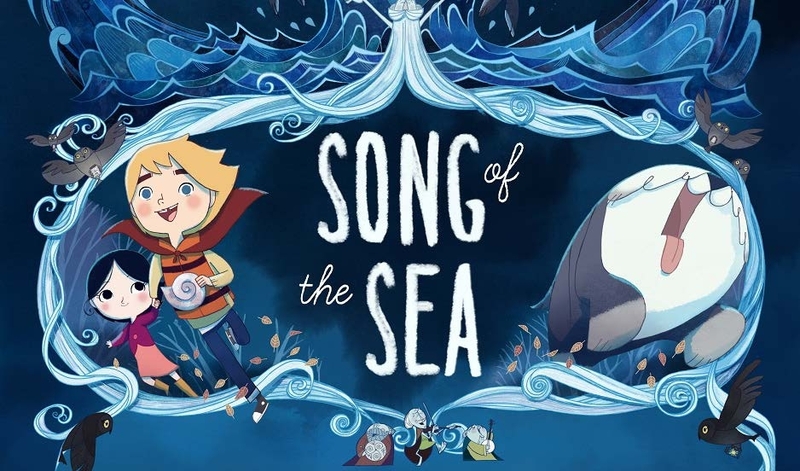 I have high hopes for Cartoon Saloon and can’t wait to see what they come up with next. 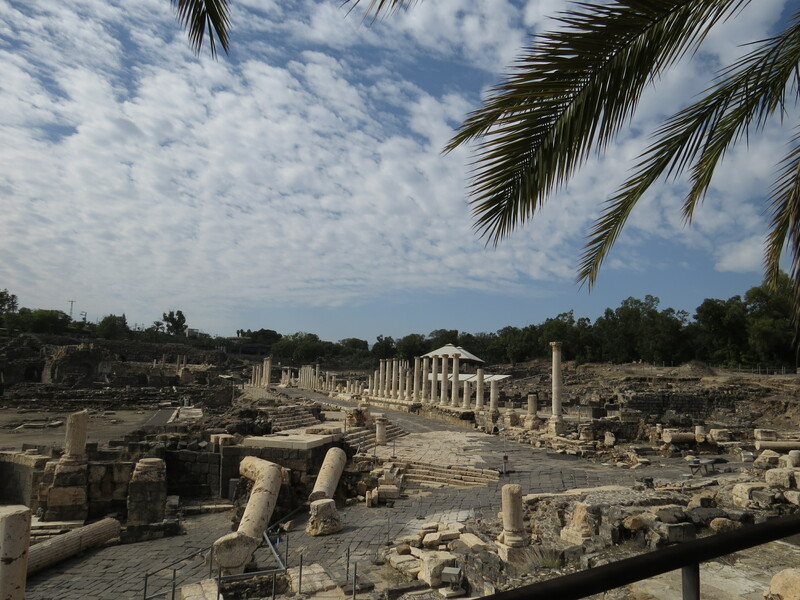 Beit Shean and the amazing Roman city of Scythopolis. Good day loyal readers. I apologize for not writing regularly for the last few months, I’ve been distracted by adventure. 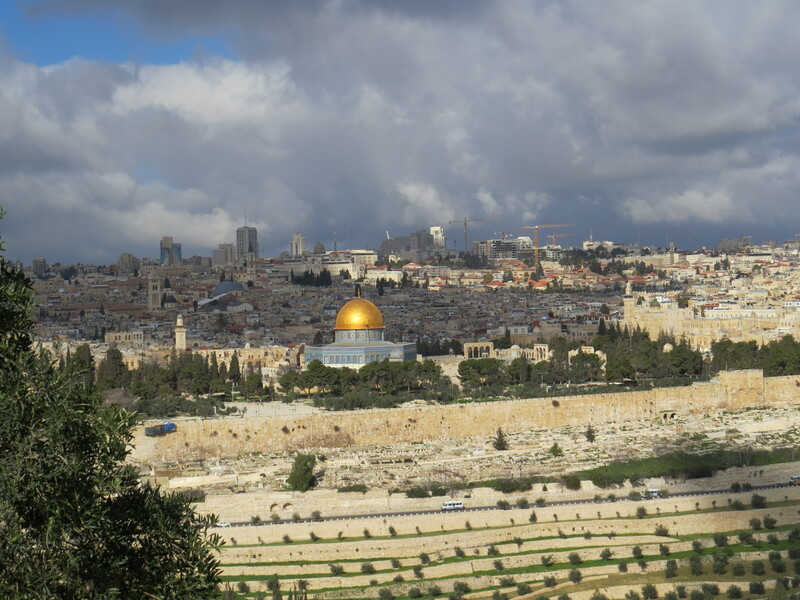 I spent a couple of weeks overseas in Israel at the end of February. This was my first trip over the Pond and it turns out that large scale adventures take up a lot of time before you ever take to the air and once you’ve had them it takes time to recover and acclimate to ones normal life once more. So put simply I’ve been distracted and am attempting to return to a regular writing routine. I’ve discovered that there are things in life that we know in our heads, but don’t truly become real for us until we see them for ourselves. For me it’s easy for faraway places to seem obscure and nearly fictional. 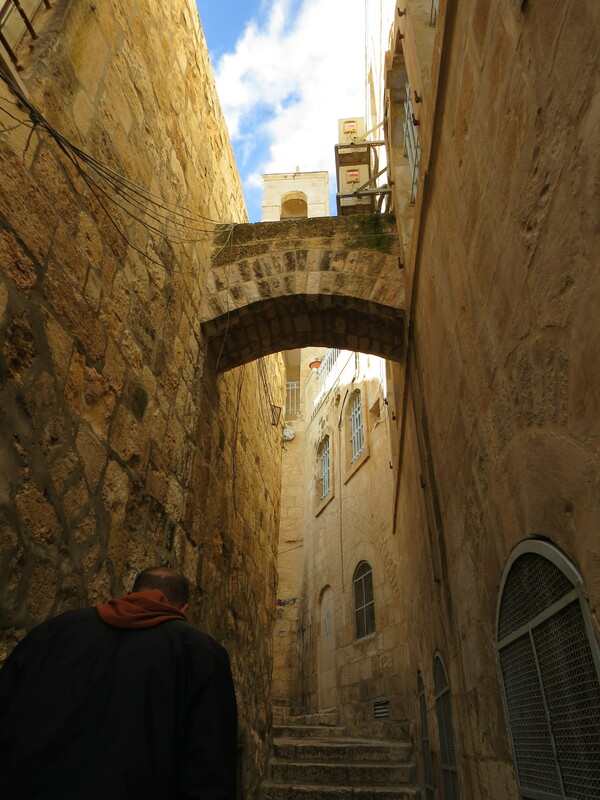 Israel was a place I’ve read about, seen pictures of, and seen in movies, but to actually go there was a little like finding myself in Narnia (minus the magic and talking animals.) It was strange to exploring this country which I had ever only known second hand. The landscape was very green this time of year and beautiful. I had more fun exploring ancient ruins than anyone has a right to have. I love old things and in Israel it’s hard to throw a rock without hitting something ancient. It’s amazing to see the remains of civilizations thousands of years old and get a small glimpse into how they must have lived. It made the past come a little more alive for me. I learned new things, saw new places, and gained a broader perspective of the world and I know some of that will seep into my writing. I feel incredibly fortunate to have had the opportunity to travel to Israel and I hope to travel more. For now I’ll continue to focus on my writing and see what the future brings.